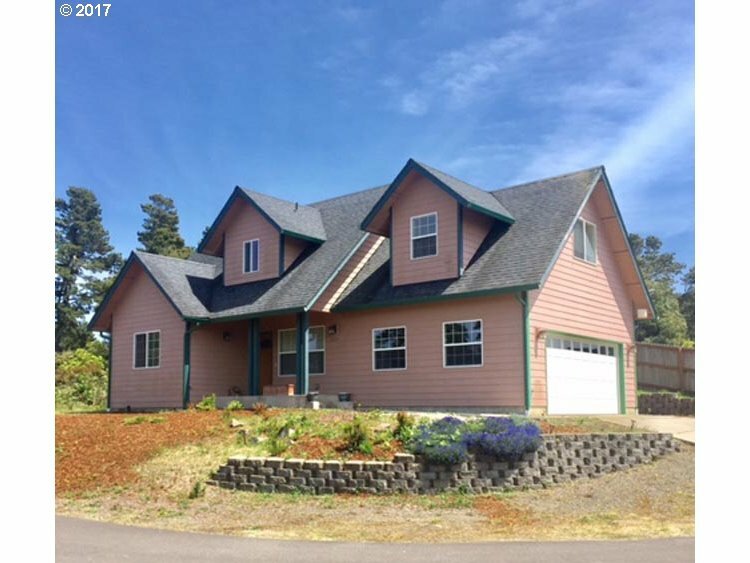 CLOSE TO RIVER/CLOSE TO OCEAN - Cute Cape Cod, affordable beach area home with glimpse of river and ocean, works as family residence or vacation rental. 1622 SF, 2 Level, 3 bedroom, 2.5 bathroom, attached double garage, covered front entry, private back deck with separate sauna. Atop its own little hill this quality home can be your own coastal kingdom.